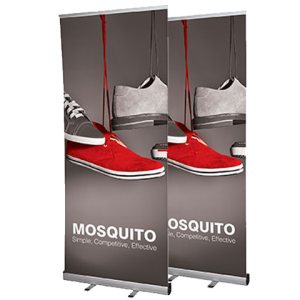 Whether it’s to brighten up your office environment, or for external events and trade shows, pull up banners are a low cost, but high impact way of communicating your branding and message. 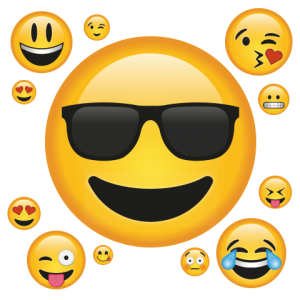 Order by 10.30am and your order will be despatched by 4.00pm the next working day! If you are supplying artwork then please either upload it using the form below or contact us directly if your file exceeds 50mb. 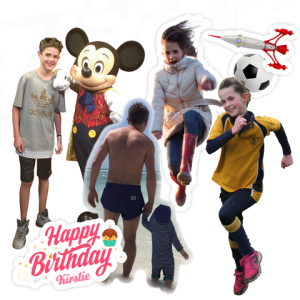 Please let us know if you need help with artwork or design, our discounted price for pull up banner artwork is £36.00 inc vat and is based on the text, logo and images being supplied in the correct format. If additional work is required we will make you aware of any extra charges before we progress your order. Upload your picture or graphic. Please note our system currently supports uploads of a maximum of 50mb. If your file is larger than that please contact us directly. Where we have any queries, or your requirements aren’t totally clear, we will send you a pdf proof even if not requested. 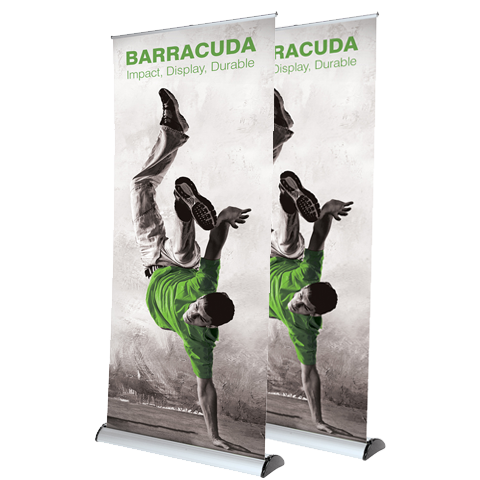 When it comes to quality, this is the ‘big daddy’ of roller banners! Manufactured and printed to stand the rigours of regular use over a period of time. This is the toughest, coolest and most stylish banner we produce! If you’ve got a bespoke size / requirement, please contact us with your details and we will come back to you with a quote. We have our own in-house creative design studio, to support you with any of your creative design requirements. Please submit your brief and we will confirm costs before you order. Where artwork is required, this will be chargeable at a discounted rate, as noted above. * Please note, our 48hr delivery commitment is on the basis of print ready artwork being supplied. Where you require Print Star to produce your artwork, please allow an extra 2 working days.